For the last 2 years I have dreaded the day the 'Headlice letter' comes home. Just before Christmas we (the parents) were made aware by the dreaded letter, that Head Lice are doing the rounds in the Prep School. Kizzy being in Prep was now formally at risk of said Lice (it really is that dramatic!!) . Being a Hairdresser I'm fully aware that Head Lice (or Nits as they are also known) are attracted to both clean and dirty hair. Although as a parent I understand how distressing it can be to have Head Lice. 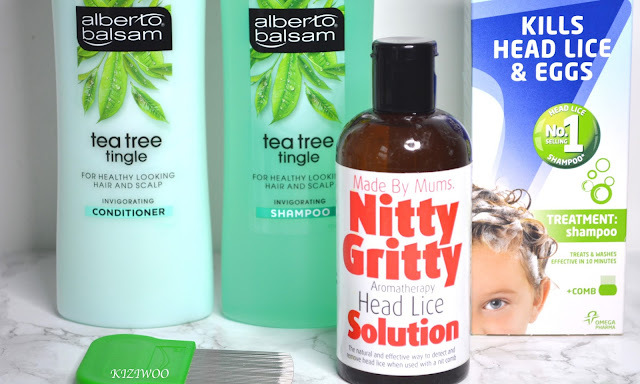 Today I thought it would be helpful to those new to Head Lice to share my tips and tricks to help prevent your little ones coming home with visitors. Now I'm not saying these are foolproof but they can help, and I've found they work for us.......so far! • Now we know Head Lice are at school I've started to wash Kizzy's hair in Tea Tree Shampoo. 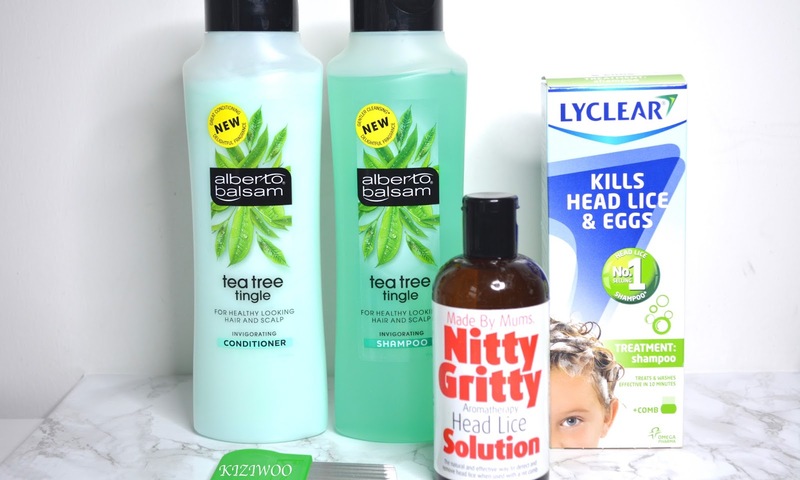 Lice really don't like Tea Tree so it's a good start. Once I've got conditioner on her hair I'll comb through with a fine tooth comb - just in case. • Check hair every evening for signs of eggs. In particular in back of the neck and behind the ears. They like the warmth! 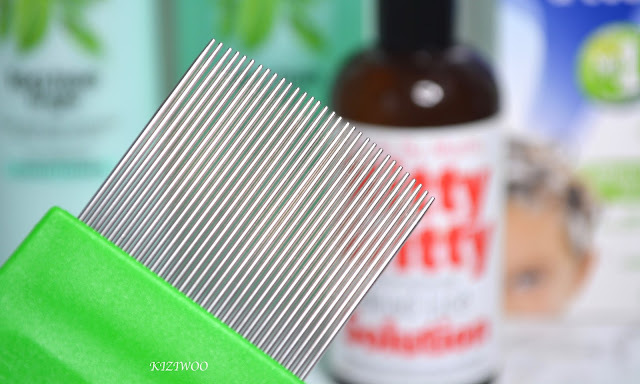 • Use a Nit Comb (usually included in boxes of treatment but can be bought separately from pharmacys). I've found it easier to part Kizzy's hair into sections then comb through thoroughly. • Tie up little girls hair. Children get up close to each other when playing to they can transfer easier if hair is loose. Head Lice do not jump! They are passed by head to head contact. I like to gel Kizzy's hair into a ponytail then plait it. • You can go down two routes, Aromatherapy or Chemical based. However I personally have found the zap them with chemicals route to be the best. • Treat the whole family. i have known every member of the household being visited by Nits! 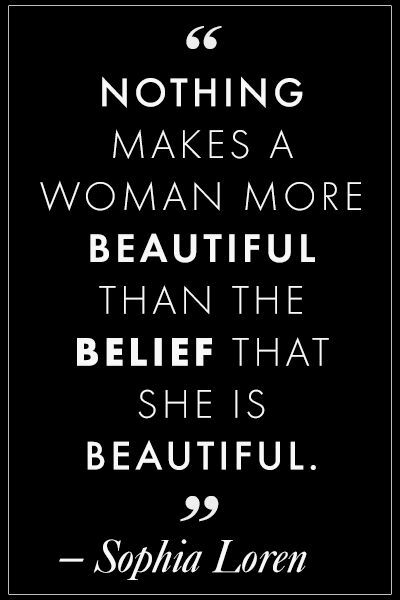 • IT IS ESSENTIAL YOU FOLLOW THE INSTRUCTIONS! I've come across this time and time again. Parents treating their children then wondering why they've come back again. • After treating hair on day 1, go back and treat again around day 7-12 depending on manufactures instructions. Any missed eggs will hatch and reproduce, hence a never ending cycle. 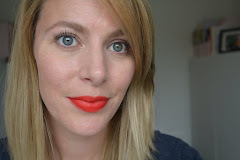 • Check the hair on days 3-5 and again on days 10-12. Just because you've treated the hair, you can still have eggs that haven't been killed by the treatment!